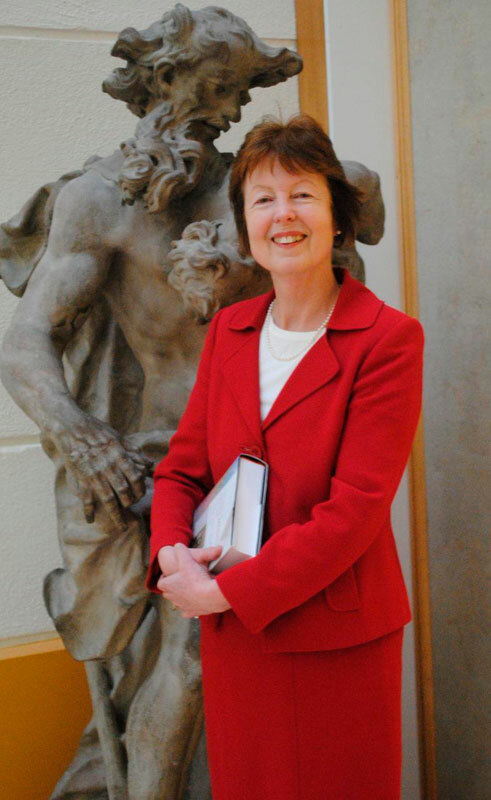 Lecture given by Dr. Marie Bourke , Keeper & Head of Education at the National Gallery of Ireland, titled “Key Trends in European Museums of the 21st Century”. The event is organized by the Embassy of Ireland in Greece, within the framework of the 2013 Irish Presidency of the EU. The lecture will be given in English. Reservations recommended.